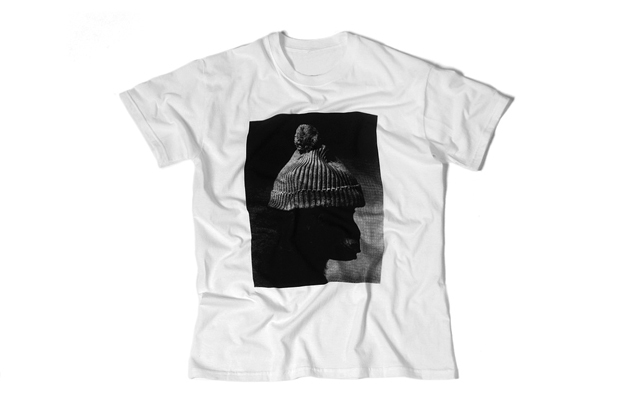 Leeds retailer The Chimp Store have made their first venture into clothing, producing these ‘Rising’ T-shirts, featuring an image from their recent ‘Barnet of the Apes’ Lookbook. 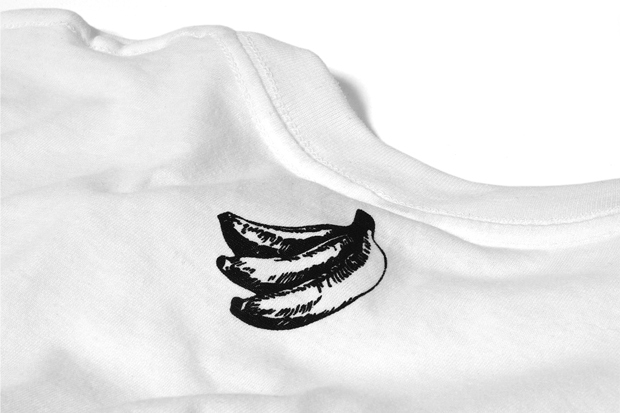 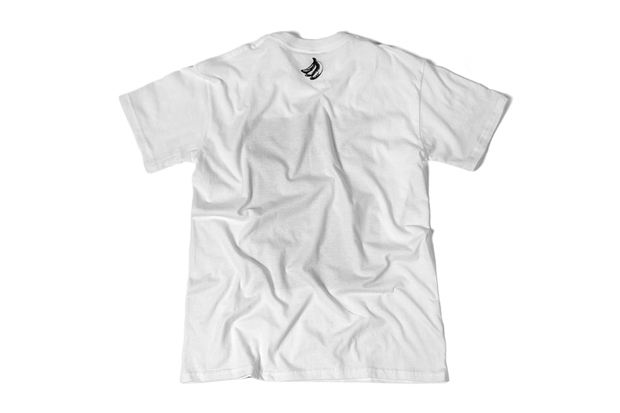 Hand screened in black/grey on white shirts, in the Chimp’s native Yorkshire, the tees feature a large print on the front, and the store’s banana bunch logo on the back between the shoulders – nice and simple. 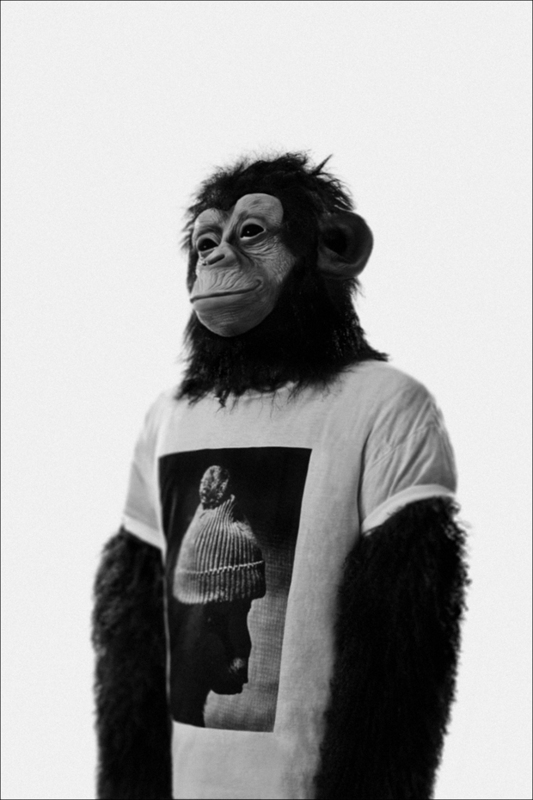 As we could expect, the store have produced a suitable image to accompany the release, modeled by someone kitted out in full ape suit, shot by Harlton Chesterton, who was behind the aforementioned lookbook. 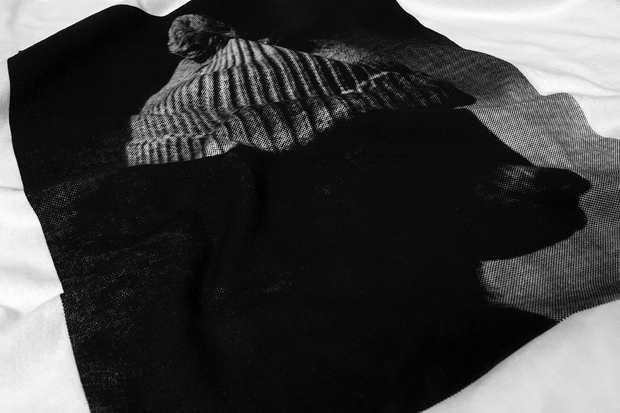 The tees are limited to just 20 pieces, and will be available from The Chimp Store this Saturday, November 19th.